I really love the Baby Lips range from Maybelline, so I was super excited to hear they were extending it to primers and other base products. There were a lot of reviews of this floating around on blogs when it first got released, many of them comparing it to Benefit ThePorefessional, and really I don't think there is any comparison, maybe just the fact they both go under your foundation? 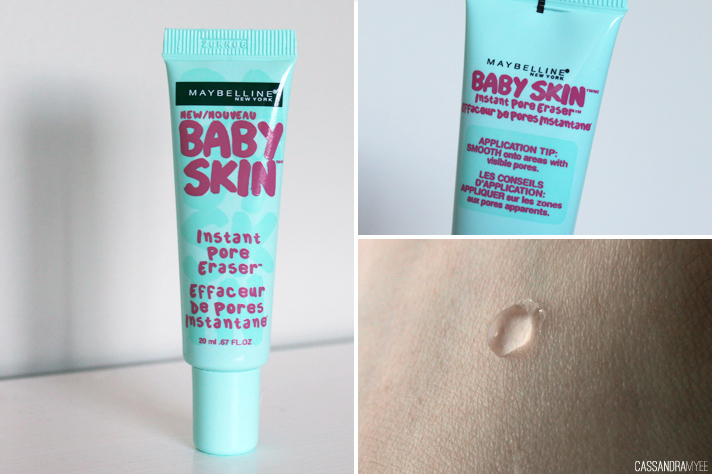 I think this is a good, basic, silicon based primer that helps your makeup glide on a bit smoother, but as 'instant pore erasing' goes, it doesn't quite live up to the claim. I have huge pores(ok, they aren't that huge. but still very noticeable), and although I do find this fills them in slightly, it is nothing ground breaking. 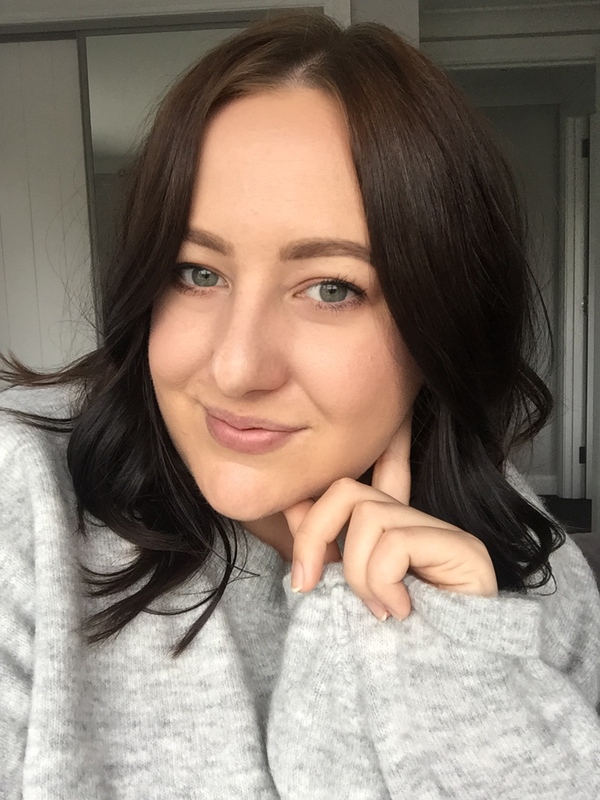 It does really help your foundation go on a lot smoother, if anything it is a bit too slippy-slidey and I find I have to wait a few minutes for it to set down before going in with my base products. All in all, I think it's not terrible, but it doesn't live up to its claim, maybe if you had barely noticeable pores in the first place it would make a difference there but for me it didn't do a lot. This is apparently being released in NZ very soon, but you can also find it in US drugstores from around USD $5.99. Have you tried the Baby Skin Pore Eraser? Did you found it worked for you?